In 1959, the doctor who supervised NASA's astronaut selection concluded that women might fare better in space than men. He recruited world-record-setting pilot Jerrie Cobb, who excelled at the testing, encouraging him to pursue the idea further. His testing of 25 top female pilots for reactions to isolation, centrifuge, and weightlessness proved that Cobb was not a fluke, and 13 exceptional candidates were identified — including Cobb herself, who passed all three phases of NASA's astronaut screening. Despite countless personal and professional sacrifices, these women joined NASA's clandestine new program — which, after two intensive years, was suddenly, and mysteriously, canceled in 1961. 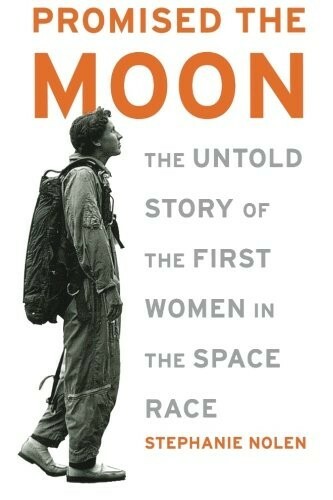 Promised the Moon chronicles the dramatic story of the rise and fall of these pioneering female astronauts, patriots betrayed by men like John Glenn, who opposed women astronauts, and by someone from their own ranks. 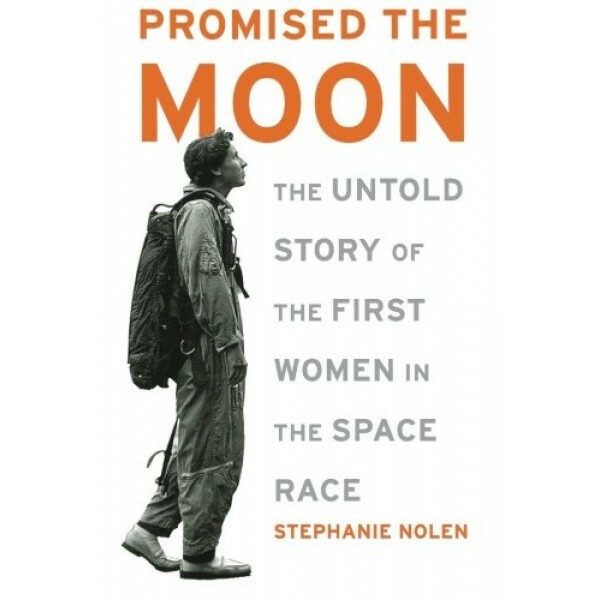 The first writer to track down the surviving Fellow Lady Astronaut Trainees, Stephanie Nolen vividly brings this fascinating and timely tale to life. Historical photographs are included in this riveting account.